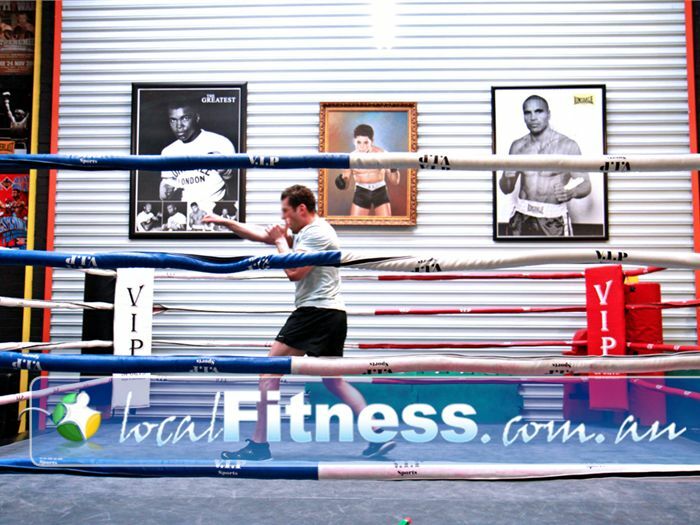 Doherty's Gym Boxing Area Brunswick | Be Inspired by the Greats That Grace the Doherty's Boxing Wall. Doherty's Gym Boxing Area Brunswick - Be inspired by the greats that grace the Doherty's Boxing Wall. Be Inspired by the Greats That Grace the Doherty's Boxing Wall. We have a fully equipped boxing area with heavy bags, wall to ceiling bags, speeds balls, ropes and qualified instructors ready to give you a great workout. Try one of our famous boxing classes below.